Great ideas are always made better when loads of people contribute to them. We’ve had loads of people mailing asking what they can do to get involved. 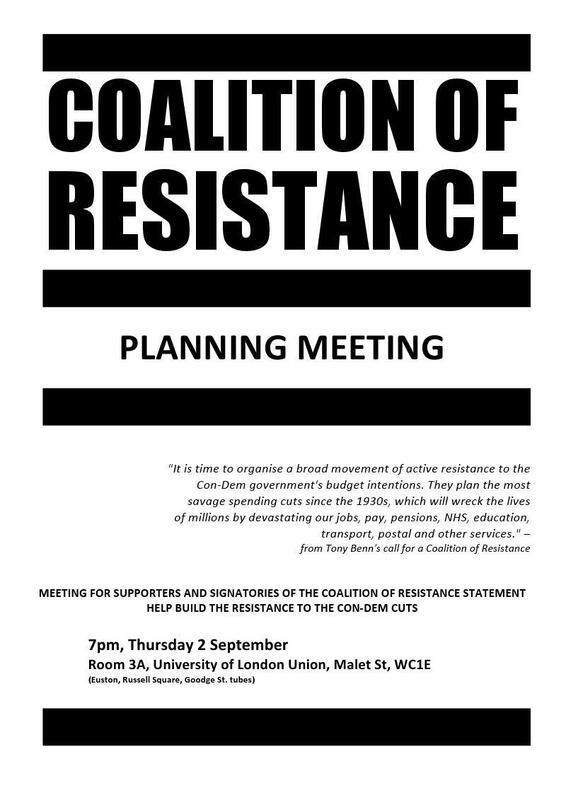 Please bring anything to discuss to the meeting: photos, images, ideas for actions, how to organise a meting or whatever else you can think of. The meeting will be facilitated in such a way as to promote discussion and to produce the best outcomes. Please do print off the flyer and pop up in your workplace, uni or wherever you feel like it! Wish I could be there but chronic health problems and distacne form Devon makes that impossible. Although I will try to come to the Conference. Why not ask on your FB page for ideas for anyone who can’t make it?